Blazor 0.6.0 is now available! 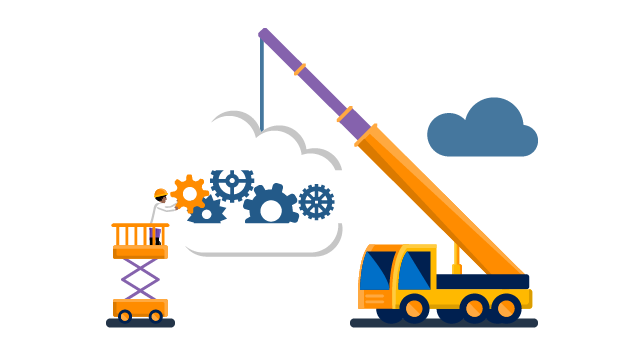 This release includes new features for authoring templated components and enables using server-side Blazor with the Azure SignalR Service. 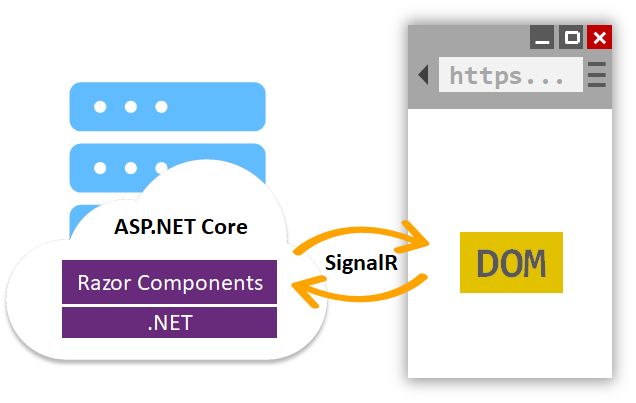 We're also excited to announce our plans to ship the server-side Blazor model as Razor Components in .NET Core 3.0! 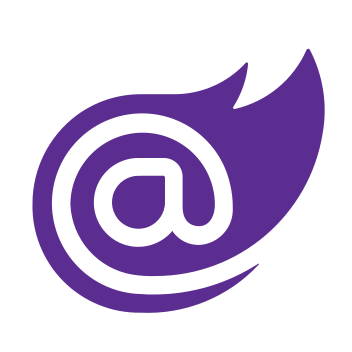 Blazor 0.3.0 is now available! This release includes important bug fixes and many new feature enhancements. A full list of the changes in this release can be found in the Blazor 0.3.0 release notes. One of the most frustrating experiences is when you have your app working on your local machine, but when you publish it it’s inexplicably failing. Fortunately, Visual Studio provides handy features for working with apps running in Azure. In this blog I’ll show you how to leverage the capabilities of Cloud Explorer to diagnose issues in Azure. Recent releases of Visual Studio 2017 focus greatly on improving the experience of working with Razor. The improvements address the most pressing customer-facing issues like formatting changes and providing general performance and reliability for IntelliSense. Now that the fixes and enhancements are publicly available, we would like to learn more about your experience with the Razor editor. 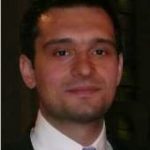 This post describes the EnableBuffering() extension method which enable re-reading of ASP.NET Core request body. Bower is a popular package management system for managing static content used by client-side web applications. Visual Studio provides rich support for Bower, including templates and package management tools. In October 2017, there were announcements on Twitter hinting that the Bower platform was being deprecated. Today we are releasing a set of providers for ASP.NET 4.7.1 that make it easier than ever to deploy your applications to cloud services and take advantage of cloud-scale features. This release includes a new CosmosDb provider for session state and a collection of configuration builders. One of the benefits of containers is their small size, which allows them to be more quickly deployed and more efficiently packed onto a host than virtual machines could be. 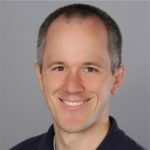 This post highlights some recent advances in Windows container technology and .NET Core technology that allow ASP.NET Core Windows Docker images to be reduced in size dramatically. This will be fixed in Visual Studio 15.8. Provider pattern was introduced in ASP.NET 2.0 and it gives the developers the flexibility of where to store the state of ASP.NET features (e.g. Session State, Membership, Output Cache etc.). In ASP.NET 4.6.2, we added async support for Session State Provider and Output Cache Provider. Microservices are a hot architecture concept right now, and we hear a lot of interest in the architecture concepts. Many of the ideas and capabilities behind microservices are already possible with the WCF frameworks for client and server creation. There is one tenet about microservices that you can not do with WCF: run inside of a container. We are very happy to announce ASP.NET WebHooks V1 RTM making it easy to both send and receive WebHooks with ASP.NET. WebHooks provide a simple mechanism for sending event notifications across web applications and external services.